Second Chances Girl - a Miami family and lifestyle blog! : Marble Run!!! 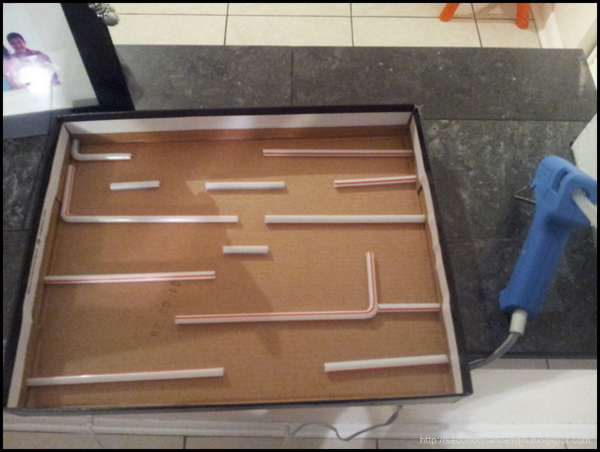 Here is a quick and cheap toy you can make your kids. When I mean cheap, I actually mean free. 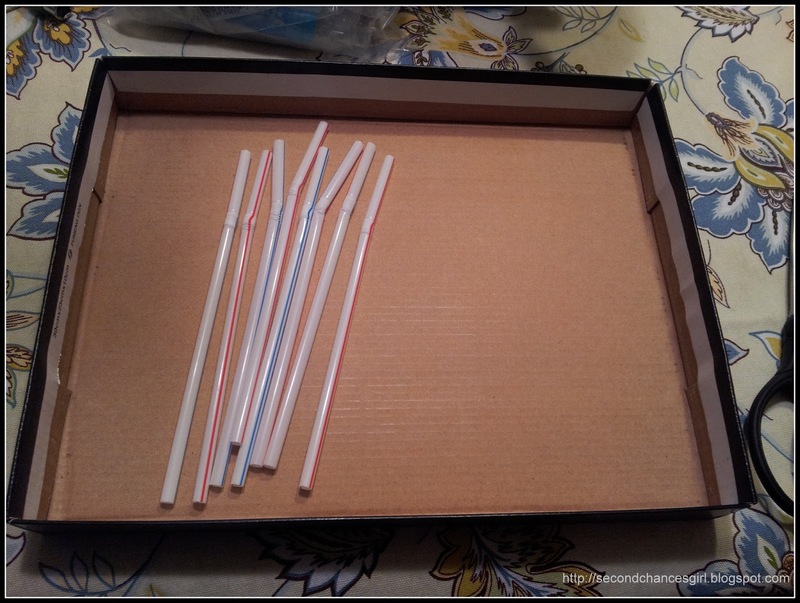 All you need is a shoebox lid, straws, glue gun and a couple of marbles. Add some marbles and play. 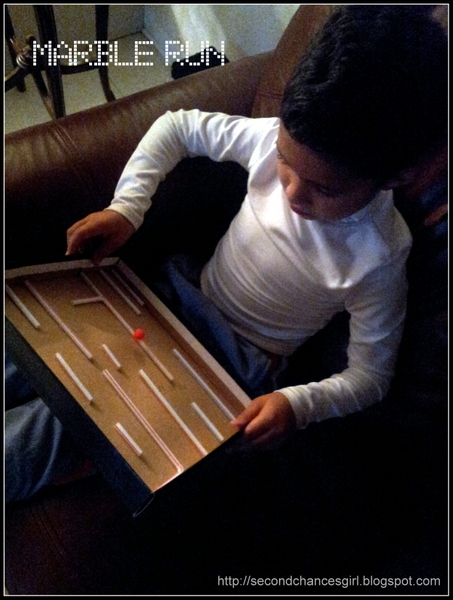 I made this about an hour ago and my son is still entertained by it. I give it an A+++++! What a cute idea! Seems easy to make and it's great that it's free! I found you on the Mom Bloggers Club. Thanks! Yes I just used what I found around the house! Thanks! It is really easy and quick. This is a great idea! New follower! Cute idea, Ida. 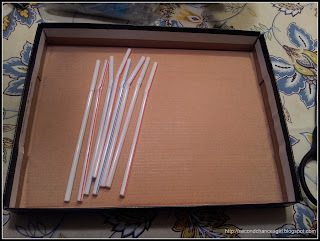 My kids love marbles & straws so they'd have fun making & playing with this. Fabulous idea! My kids are 14-22 and even they would enjoy this. Thanks for sharing. This sounds like a great idea. Glad you shared. I'm going to give it a try today.